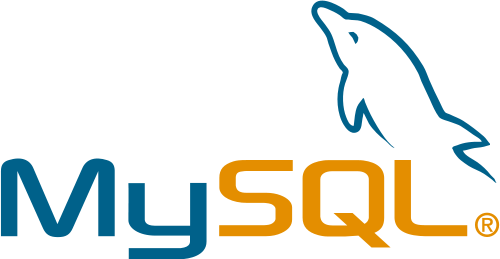 According to reports from security firm, Armorize, mysql.com has been compromised and the hackers are using the website to serve malware to unsuspecting users. Another security firm, TrendMicro, has managed to dig up some information about who might be behind the incident. A user in an underground forum who goes by the name of “sourcec0de” had been selling root access to some of the mysql.com servers for a price of $3000.